NARB originated as a sister line under the umbrella of Marshall Amplification during the early 70’s in an effort to skirt the company’s distribution deal. Jim Marshall named the line after his wiring engineer Ken Bran. In that old English manner and to avoid any association with breakfast cereal, the decision to have it read backwards was made and NARB was born. NARB Amps are now being made again, for the first time in over 40 years, in Detroit, USA, by master builder, Eric Berns. With a lifetime of experience as both an engineer and an artist, Eric has a unique perspective on tone and knows what it takes to get it. Combine that with an unparalleled attention to detail and a drive for historical accuracy, and it becomes obvious that no one is better suited to take on the legacy of the NARB name. NARB Amplifiers are hand built. By humans. In Detroit, USA. 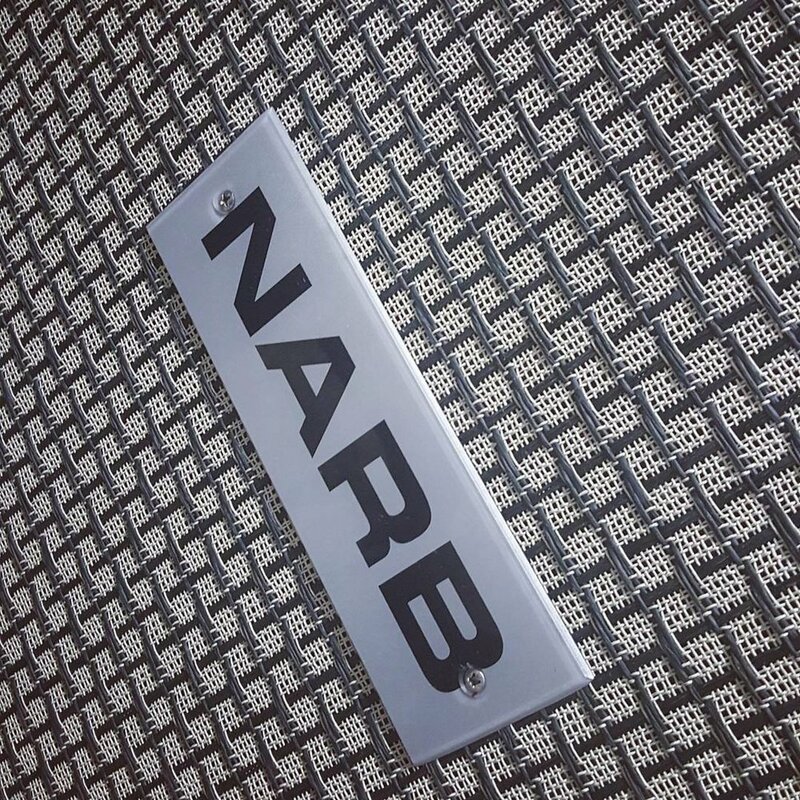 The re-release of the NARB Amp Line is not just a name sake. It is a return to a time when human beings made products with the intention of creating the finest tone machines possible. Nothing here is built by a machine. Every single component is meticulously selected for quality and superiority in tone. The only goal at NARB USA is to offer guitar players a chance to invest in gear that is superior right out of the box and will only sound better with use and sweeten over time, just like the vintage tube amps that we all covet.